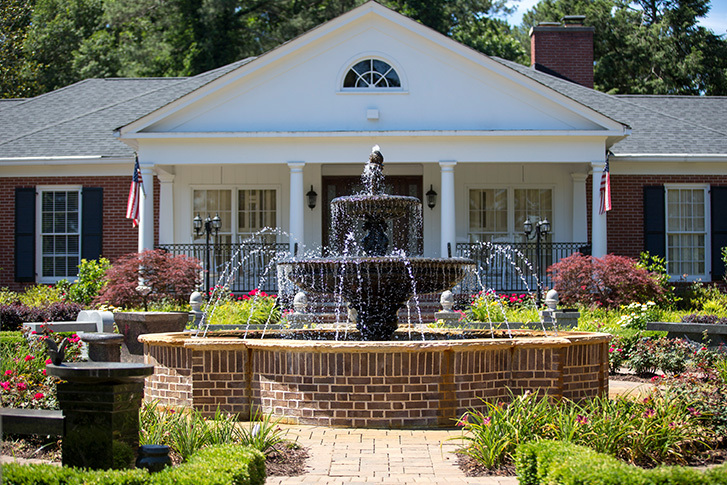 A full-service funeral home, crematory and cemetery resides onsite at this location on more than 40 acres of beautifully landscaped property adjacent to historic Kennesaw Mountain National Battlefield Park. 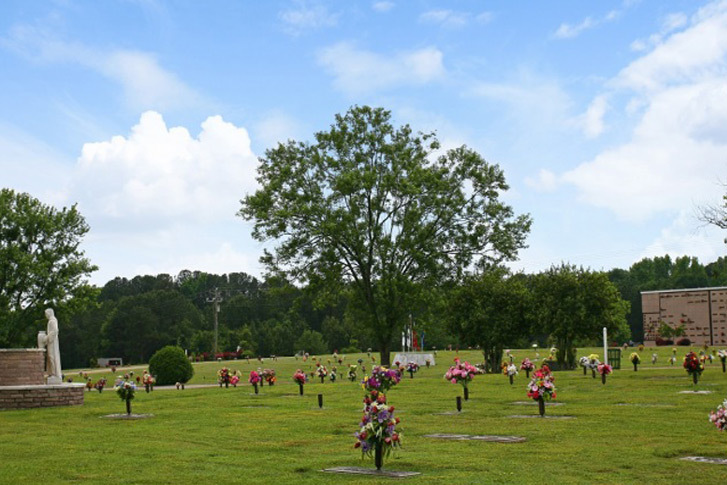 Serving Henry county and the greater Atlanta community for more than 50 years, Eastlawn Memorial Park offers a variety of cemetery options including traditional burials, mausoleums and a cremation garden in a perpetual care setting. Serving the needs of Fairburn on the greater Atlanta community for over 35 years, Holly Hill Memorial Park has retained its country charm. 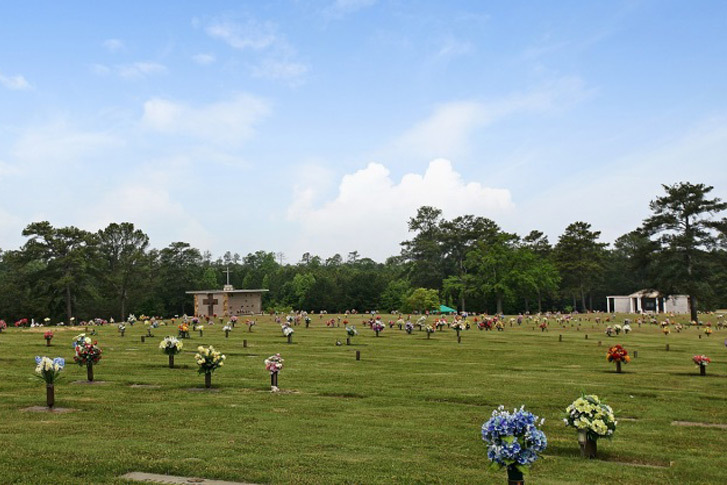 The cemetery offers traditional burials, companion lawn crypts and a mausoleum in a perpetual care setting.